I was so sad to hear of the passing of Karl Harris- Such a great loss to the family, friends and the world of Motorcycle Racing. He will be missed that’s for certain, he was a character, a great racer an all round guy that everybody liked. I send my condolences out to his family he will be sorely missed. A professional racer has become the second motorcyclist to be killed during the 2014 Isle of Man TT races. Karl Harris, 34, from Sheffield, died after he was involved in a crash on Joey’s Corner during the Superstock Race on Tuesday. 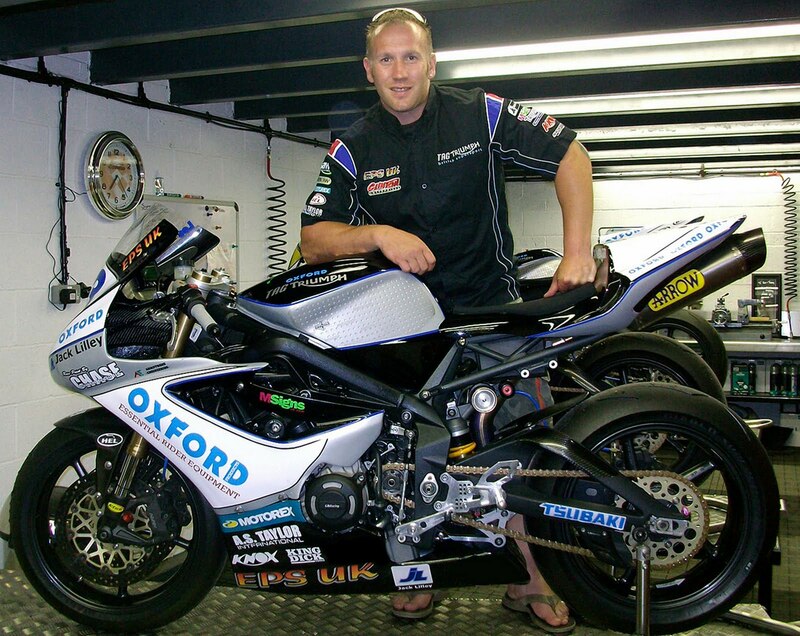 Mr Harris made his TT Races debut in 2012 and was a three-time British Supersport champion. 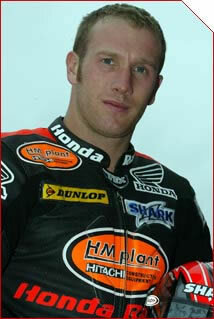 He also finished fifth in the Superbike category in 2006. Gary Thompson, clerk of the TT course, said: “Karl was one of the great characters in the race paddock. “His infectious enthusiasm and sense of humour lit up many race meetings. On Monday, 65-year-old Bob Price died after a collision in a Supersport category race in the village of Ballaugh, the Stroud News and Journal reported. The newspaper said Mr Price came off his bike at a humpback bridge along the 37.5-mile course. An investigation into both accidents has been launched. Last month, biker Simon Andrews died after he was involved in a crash in the Superstock race at North West 200 in Northern Ireland. The 31-year-old, from Evesham in Worcestershire, was injured in the crash and died in hospital two days later. Harris was involved in an incident at Joey’s on the second lap of the race. All at Bike Social send their deepest condolences to the family and friends of Harris. “ACU Events Ltd regrets to announce that Karl Harris, 34, from Sheffield was killed during the Superstock Race at the Isle of Man TT races today following an incident at Joey’s on the second lap of the race. Harris, a professional motorbike racer, made his TT Races debut in 2012. He was a triple British Supersport Champion and British Superbike podium finisher. Harris appeared on the racing scene as a teenager in the 1990s, when he rode for Team Great Britain in the Superteen Championship. From there, Harris went on to win the 1999 European Superstock 1000cc Championship before spending a season in the World Supersport Championship. He was best known for his British Championship career. He was the dominant force in the British Supersport Championship in the early 2000s before becoming a prominent front-runner in the Superbike class for the factory Suzuki, Honda and Yamaha teams. Harris won three British Supersport Championships between 2001 and 2004, the first for Crescent Suzuki and the remaining two for Honda Racing, before progressing full time to the premier Superbike category in 2005. His best season came in 2006 when he finished in 5th place overall recording 6 podiums. 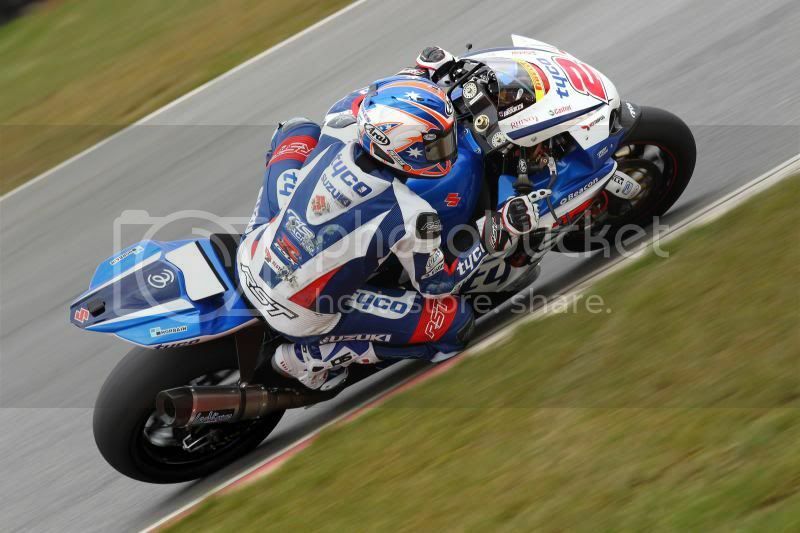 In total, Harris notched up 12 BSB podiums. The ACU wishes to pass on their deepest sympathy to Karl’s family and friends. This entry was posted in Blog and tagged crash, gp, Honda, injured, isle of man, Karl Harris, kawasaki, killed, race bike, sad day, t.t. superbike, yamaha.